This New Year Promises To be Good for REM Customers! This is the eighth part of a multi-part article on how to improve your search engine rankings (SEO) using WebWiz@rd and other methods. The last newsletter talked about how creating fresh and regular content can lead to the biggest improvement in your search engine rankings. I also suggested that a blog is one of the best ways to accomplish this. It can be brief, informal and current. This newsletter, I will expand on the topic of content on your website and suggest that getting a professional to help you is a wise investment. Getting a professional writer can lead to better search engine results if they understand how to naturally introduce various search keywords into your content. They will also understand how to make your thoughts sound great to best market your products and services leading to a higher conversion of visitors (making a visitor a customer). I usually suggest that a client sits down and tries to write up some initial content and get a professional to have them re-write/edit the content. Hiring a writing still involves meeting with them to discuss what you want to say so this step may not take you much longer and could save you a fair bit of money instead of having them write from scratch. If you are interested in getting your website professionally written or edited, please contact us and we can put you in touch with some skilled writers. My next topic will be discussing "back links". What is it and how does it work. With every new year comes a new resolution. At REM Web Solutions our 2014 New Year's resolution is to continue providing our customers with the highest level of support and feature-filled experiences. 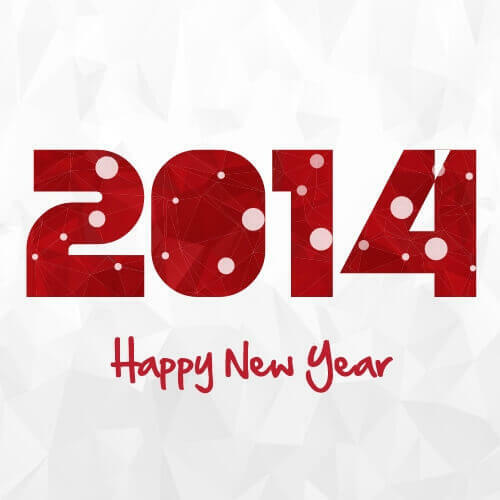 REM resolves to strive even harder to provide great service, support and software in 2014 and beyond. We look forward to another great year working with you! We are pleased to announce that REM Web Solutions is now an official Affinity Partner for the Cambridge Chamber of Commerce. REM will be offering all Cambridge Chamber members a 10% discount* on new projects. Please contact us at 519-884-4111 x 3 or email sales@remwebsolutions.com for more information and to schedule your free demonstration. For more information about Cambridge Chamber Affinity Partners please click here. REM Web Solutions wants to wish every one of our customers a safe and happy spring. Time to get out and enjoy some beautiful weather!